usually ships within 1-2 days. Body Kit by AIT Racing modify and enhance the looks of your vehicle, improving its performance at the same time! 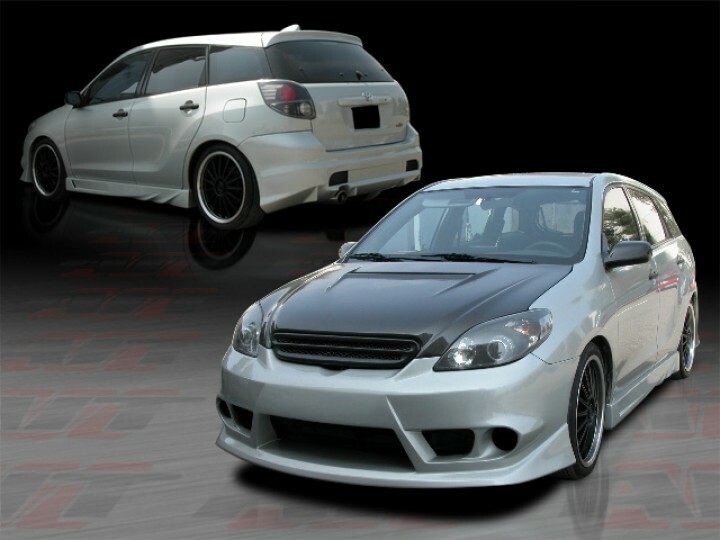 This body kit will bring back the excitement to your car and make it truly unique. The head-turning appearance is not the only benefit though. This product is also designed to enhance your vehicle's aerodynamics, which is especially important at high speeds. Professional installation is required. Aluminum wire mesh included wheres applicable. *images are for references only. If you are looking for specifics such as certain vent, grille, foglights and etc... in the image(s), please contact us before making your purchase. **Aerodynamics & ground effects parts are shipped unfinished and require prep-work before painting. Professional Installation is required.